Built for the trails or your daily commute, the Hydro Flask® Wide Mouth Bottle is perfect for staying hydrated and refreshed on the go. With a 40 ounce capacity, this bottle holds plenty of coffee, water or other favorite beverages to get you through the day ahead! 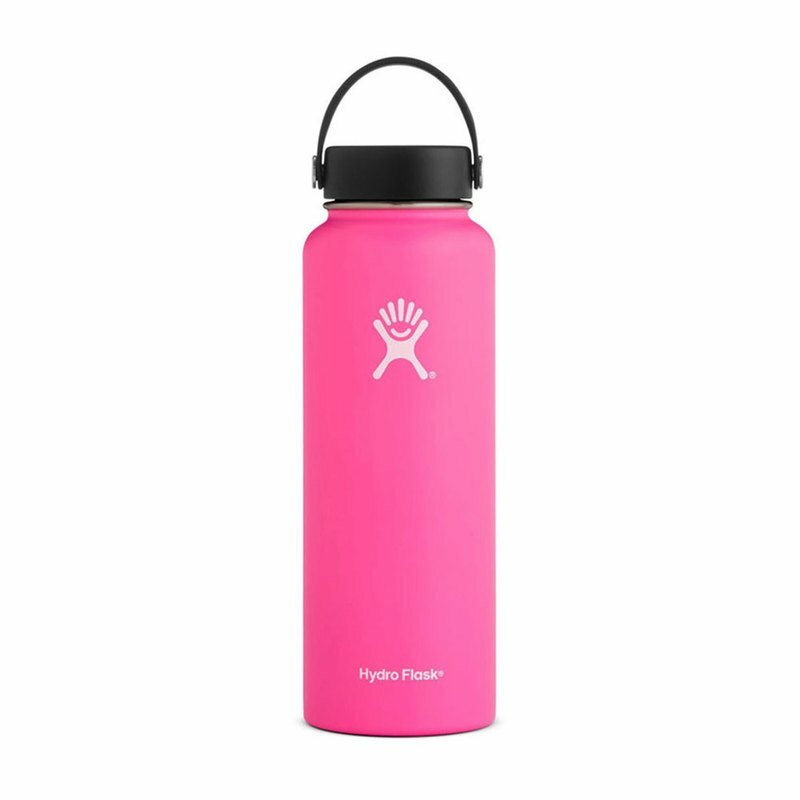 This Hydro Flask® bottle fits most backcountry hydration filters and keeps your drink at an optimal temperature for the long haul.